Criminals are dressed as monsters for Halloween Freely wandering in the town who will be more Committing crimes groove. Become a detective of responsible officer and go to each crime and murder scenes and spot all the Activities. Find out the proofs and the suspicious items hidden in the room. Find out the story behind the murder Activities. You will have to hurry up as there are dozens of crime scenes That you have to inspect and you have less than three minutes for each crime scenes. - Select any one of the 10 crime scene in the game. - Each crime scene will be been having 5 Different rooms to be Examined very QUICKLY. 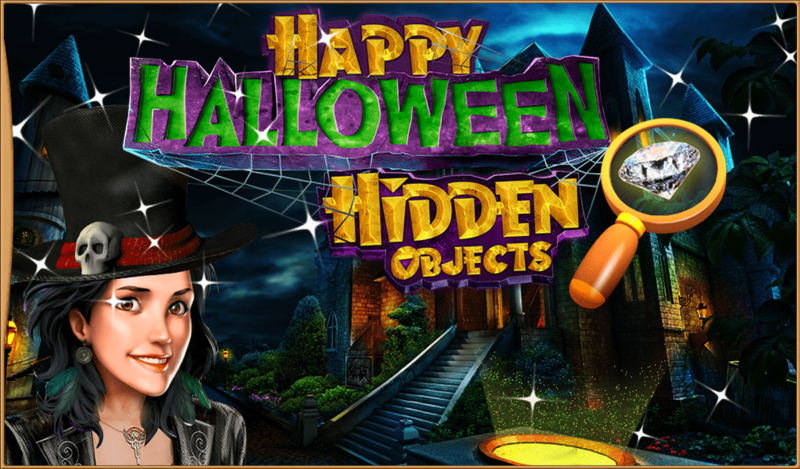 - Find out all the hidden suspicious items in the crime scene and move on to the next crime scene. 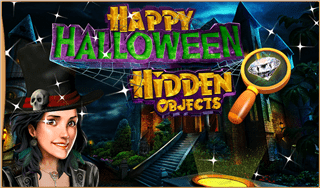 - Use the special lens to see some invisible objects in the scene. 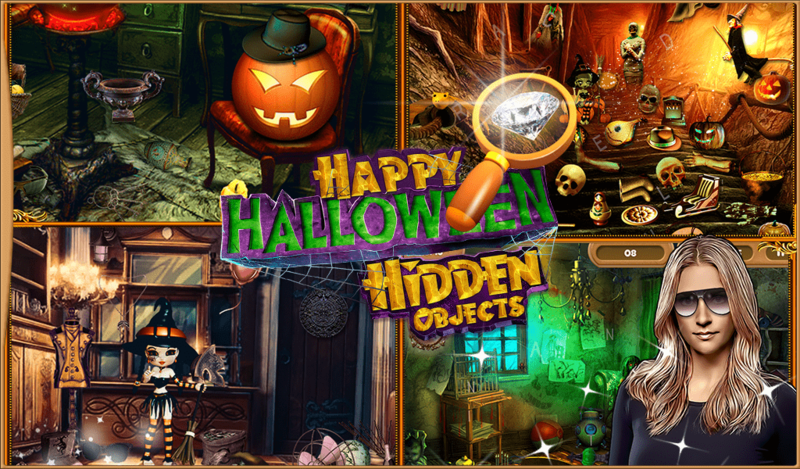 - Complete all the crime scenes and Become a Successful detective. 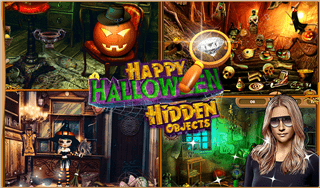 - Share this game with your friends and SOLVE the mystery together.